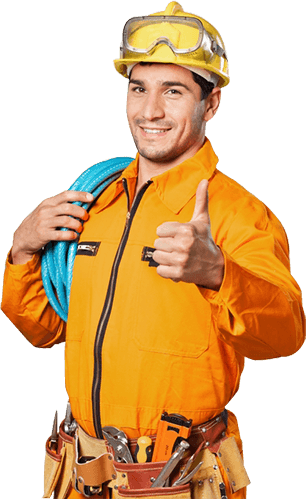 Our team can supply all emergency services to get your business running. Do you want to improve the appearance and layout of your office or workspace’s interior? B.O.S. maintenance has the expertise to manage your relocation so you can concentrate on maintaining your business. B.O.S. can help your old premises look new. Want to buy something, but don’t have time to install? B.O.S. can help! The reception area of your premises can be vital to your company. Maintenance is a lot more then just changing light globes. Are you looking to change the layout of your office? Do you want to improve the efficiency and output of your employees? 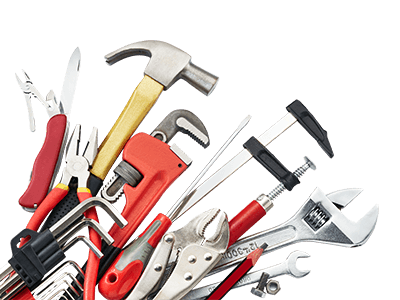 We at BOS Maintenance have one and all of the other tools of trade required to fix the problem. From a patch and paint tidy up to a full strip out back to base building our team can assist.